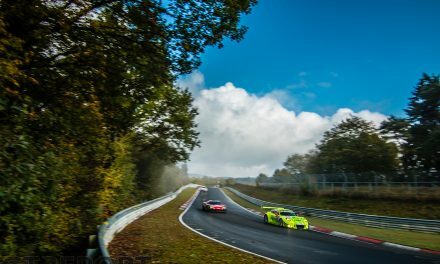 The first VLN race of the 2019 season was won by Rowe Racing. Led by works drivers Nick Catsburg, Marco Wittmann and John Edwards, the BMW M6 GT3 squad took the win in the shortened 65. 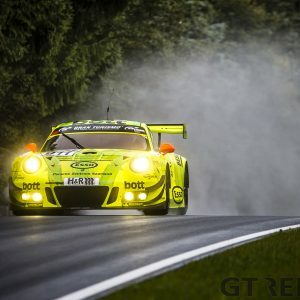 ADAC Westfalenfahrt with a final stint of just 25 minutes in which Edwards overtook the number 912 Manthey Racing Porsche 991.2 GT3R for the win on the final lap. Rowe Racing took the third place on the podium was well. Racing in the Eifel in March is never a certainty. 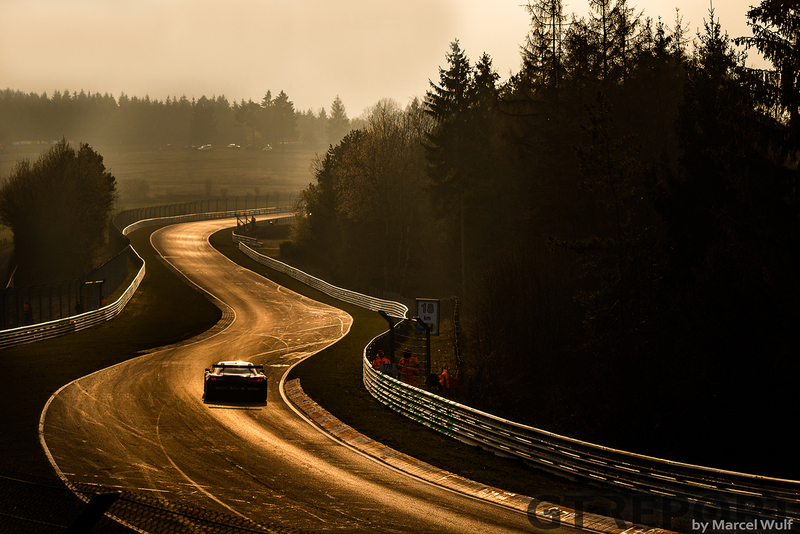 When the Nürburgring awakes on Saturday morning for the first VLN race of the year, a thick layer of fog covers the 24-kilometre long race track, forcing the start of track action to be postponed. Four hours go by with nothing to do but wait and hope for the fog to lift, as fans and drivers alike stroll through pit lane. Shortly after midday the go-ahead is finally given: All around the track visibility is sufficient enough to race. A quick one-hour qualifying session would determine the starting grid for the to 2 hours and 45 minutes shortened race. 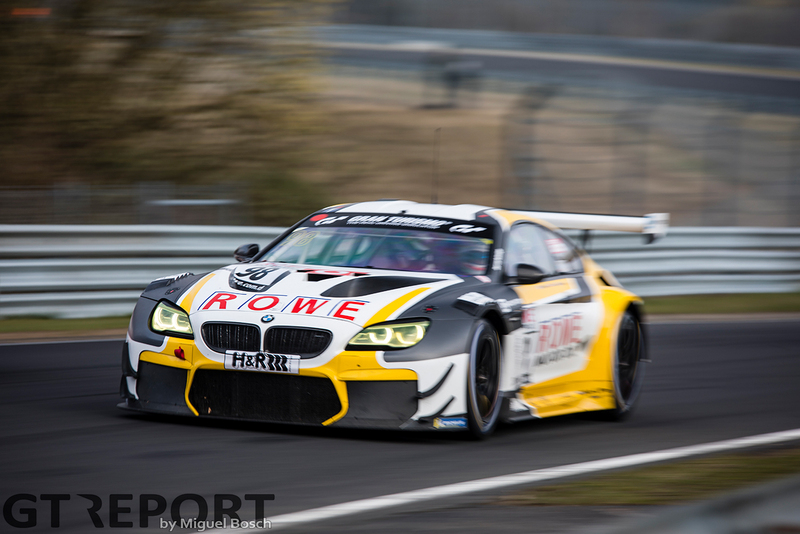 Rowe Racing flexes its muscles in the first timed session of the 2019 season: With a lap-time of 8:01.192, Tom Blomqvist brings the number 98 Rowe Racing BMW M6 GT3 pole position while the number 99 sister BMW lines up fourth on the grid. 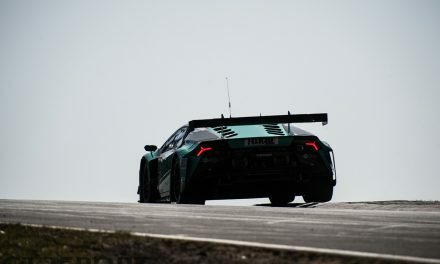 Michele Di Martino squeezes his Konrad Motorsport Lamborghini Huracán GT3 Evo onto the front row with a lap time one second shy of pole. 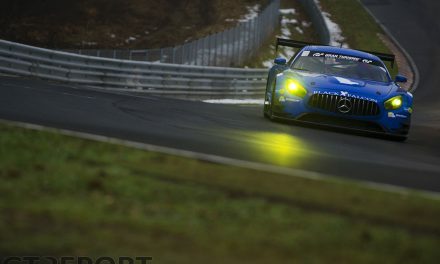 The number 48 Mann-Filter HTP Motorsport Mercedes-AMG GT3 is qualified third-fastest by Maximilian Götz . When the lights go green, Connor De Phillippi and Marco Mapelli race towards the first turn side by side; De Phillippi in the number 98 Rowe BMW, Mapelli in the Konrad Lamborghini. Despite giving De Phillippi a good run for his money, Mapelli slots into second place as they race out of the first corner. 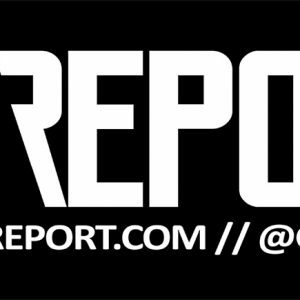 Mapelli keeps up with Connor De Phillippi through the opening laps, but when traffic appears in front of them, the more Nordschleife-experienced De Phillippi is quicker to navigate through the lapped cars and opens up a gap to the rest of the field. Meanwhile behind the leading Rowe Racing BMW M6 GT3, the sister BMW of Marco Wittmann is holding its ground further back in fifth place. Wittmann isn’t in a hurry to find the pits, waiting until the beginning of lap 9 to steer into pit lane. The BMW has stretched its opening stint further than any of the frontrunners in the first hour. The 8-lap stint means the BMW has to make a longer pitstop, but it’s a gamble the team is willing to take in order to make it as close to the end of the race as possible for the final pitstop and profit from a shorter minimum pitstop time. 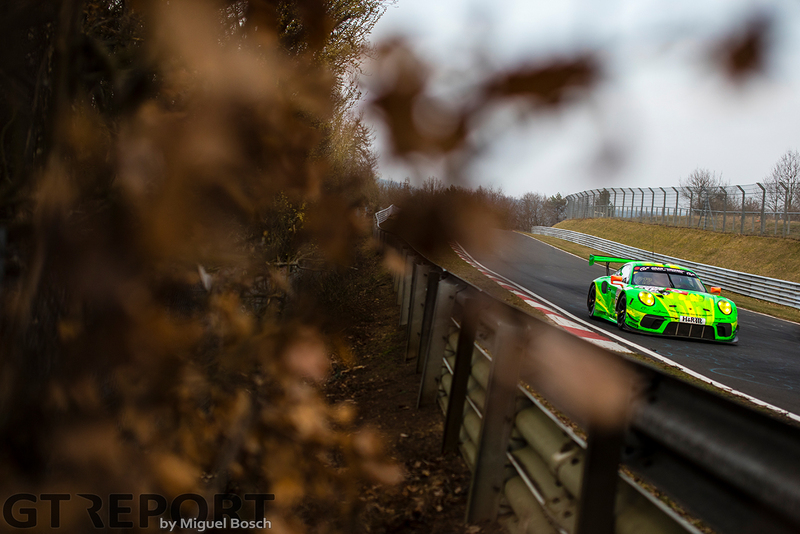 Manthey Racing too lurks in the background. The number 912 Porsche 991.2 GT3R raced by Fred Makowiecki for the first hour, has started from tenth place on the grid but begins picking off its competitors one by one. In stark contrast to the number 99 Rowe BMW, Manthey Racing calls its green GT3 into the pits after only 5 laps for a quick pitstop and drivers change. The high-paced Porsche cycles back into third place at the end of the pitstop window due to its short early pitstop. 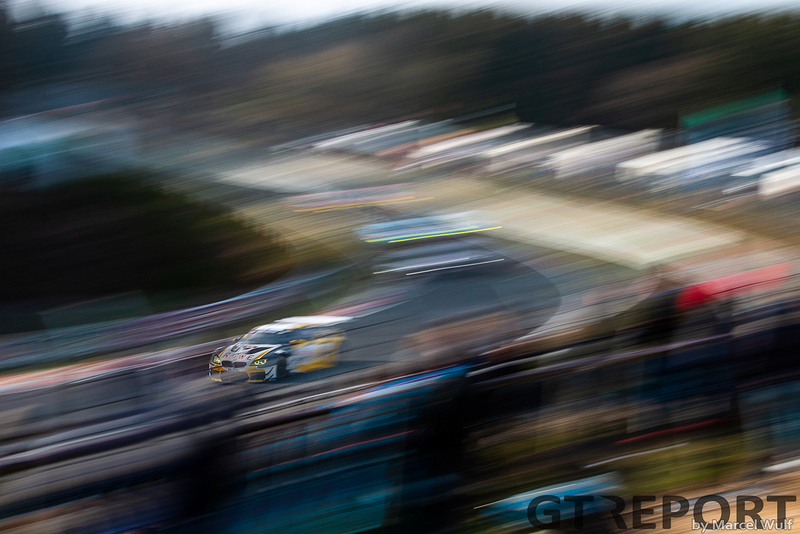 With Patrick Pilet at the wheel for the remainder of the race, the Porsche continues its march foward. John Edwards steps into the number 99 Rowe BMW for the dash to the finish with just 25 minutes the go. His team-mate Nick Catsburg has moved up into the lead when the cars in front of him went for their final pitstop, and is surprised to find his car is still leading when Edwards rejoins the race. There is still Patrick Pilet to deal with, however. 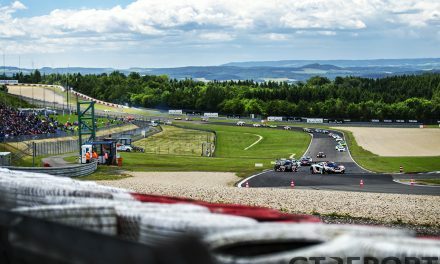 The Frenchman is steamrolling through the field and soon catches up with Nordschleife GT3 debutant Mikkel Jensen in the number 98 Rowe BMW. Pilet quickly deals with the 24-year-old and sets off to take on on Edwards. With 19 minutes remaining, Pilet slipstreams by the BMW at Döttinger Höhe. Edwards can only follow closely. 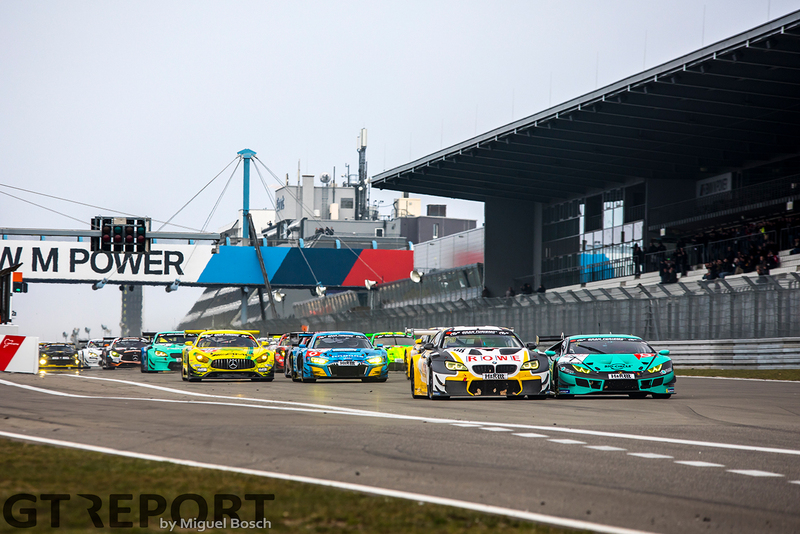 When the leaders enter the final lap, the race seems to be Manthey’s. But Edwards has a trick up his sleeve to get past Pilet: A Code 60 Zone at the Karussell is about to be lifted when the Porsche and BMW enter it. Aware that the track section could go back to green any moment, Edwards sees the marshals switch the pink Code 60 flag to a waved green from the corner of his eye as he drives past the post. The American shows no remorse: He quickly accelerates past the unaware Pilet and takes the lead with mere kilometres to go. Edwards is back in the lead and exits Galgenkopf as the surprising leader. Pilet is too far behind to utilise the Porsche’s high top-speed for an attack at Döttinger Höhe. After 20 laps of racing, Edwards takes the chequered flag for Rowe Racing. Behind the Manthey Porsche in second, Mikkel Jensen in the number 98 Rowe BMW comes across the finish line in third place, barely fending off the number 4 Falken Motorsports Porsche 991.2 GT3R of Klaus Bachler. 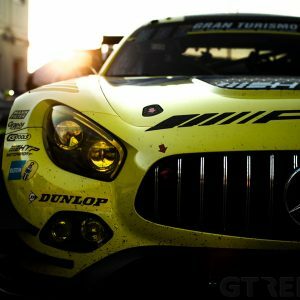 Long-time race leaders Jensen, Connor De Phillippi and Tom Blomqvist were unable to hold on to the lead in the final stint, being swallowed by the faster Manthey Porsche and the different strategy of their team-mates.